Replace Your Traditional Candles With The Most Elegant Flameless Flickering Candles & Enjoy Their Relaxing Effect With Peace Of Mind! 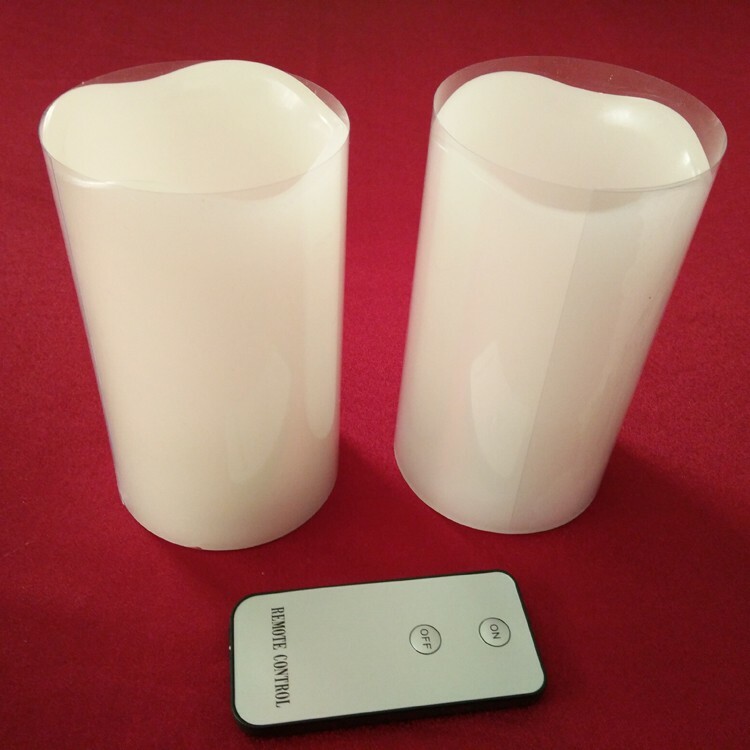 Led candles have many types , like 3D moving flame led candles,3D dancing flame led candles, 3D flickering led candles, battery operated led candles with remote control, LED pillar candles. • Restaurants, pubs, shops and more. 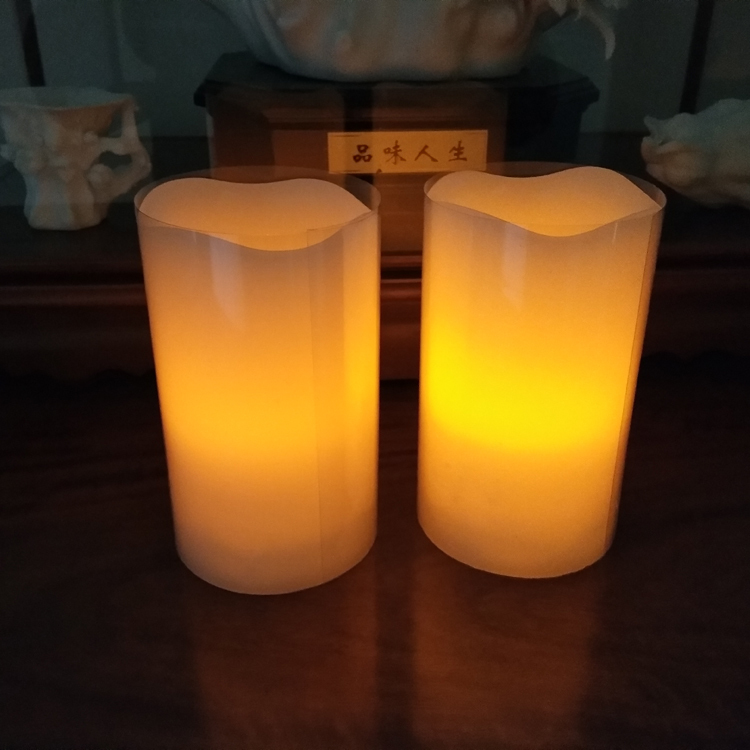 These are great for outdoor family dinners or intimate dinners that needs candle lighting, because, you do not need to worry if you choose a windy place since the lighting and the flickering of flames will not die down with the wind. You only need to buy it once. Since it is battery operated, it will last for as long as a year which is mostly covered by the warranty period. Some models also have replaceable batteries. 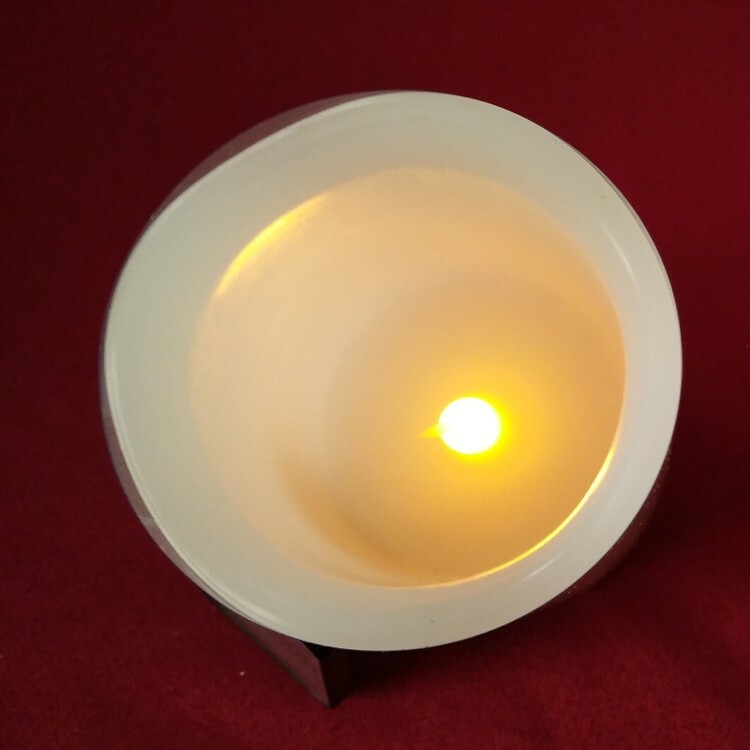 It looks like a real candle that includes LED flicker-like flame minus the messy melted waxed that you need to handle after using. 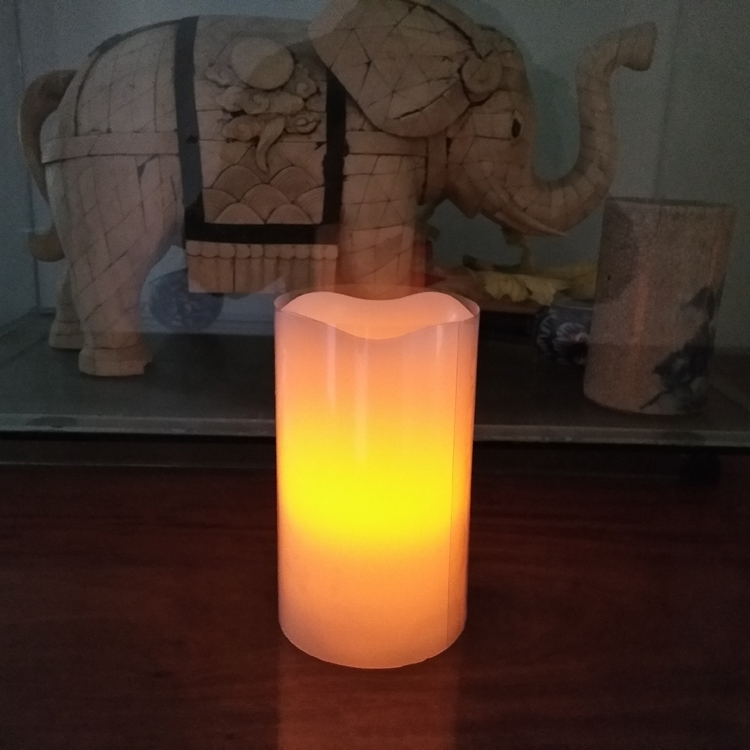 This is excellent for home decorations, weddings and also any types of parties that need candles. 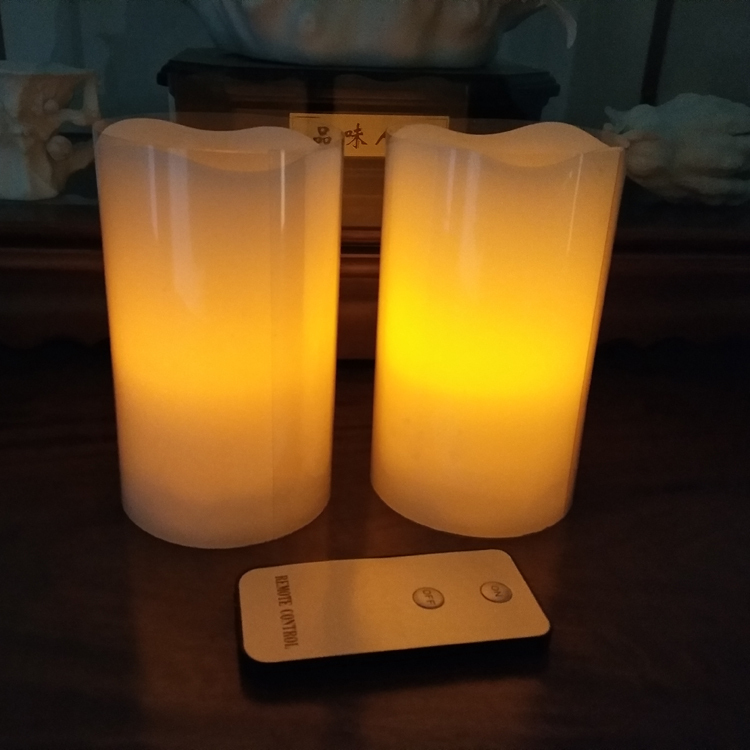 Most of these candles can be operated with a remote for much ease and convenience. There are several colors and scents that you can choose from to suit your different needs and moods. 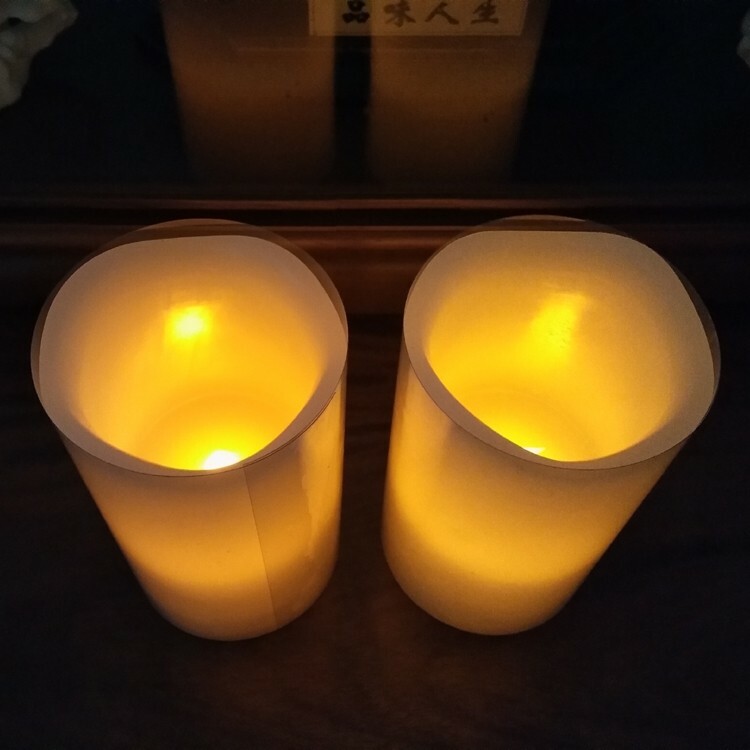 Somemeltless candles have infused aromas which smells like scented wax. 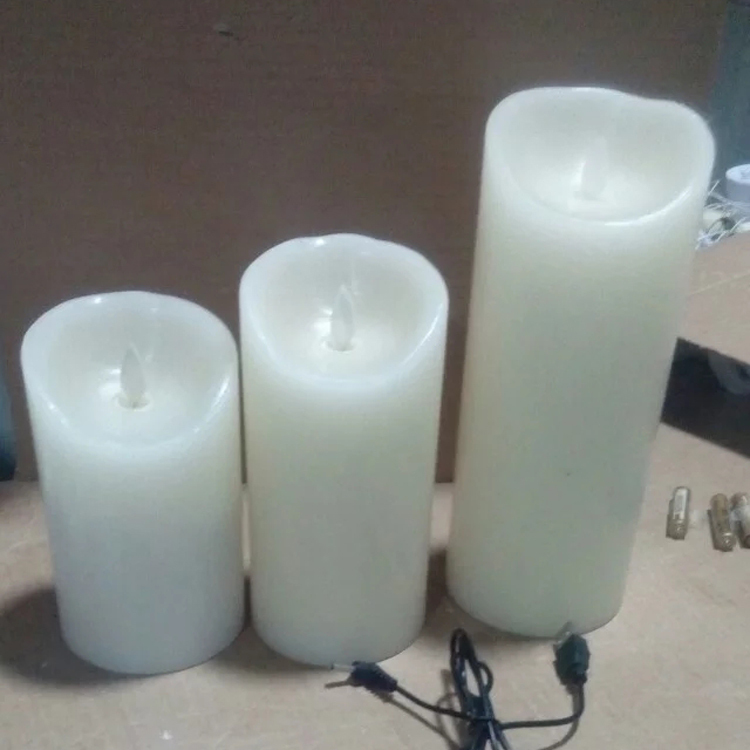 These candles are safe to use, you can place it anywhere you want since it will not give you real flames that may cause burning of objects.